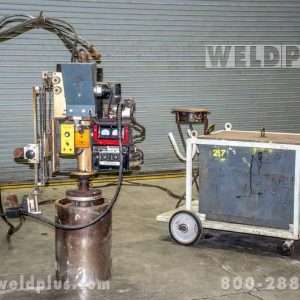 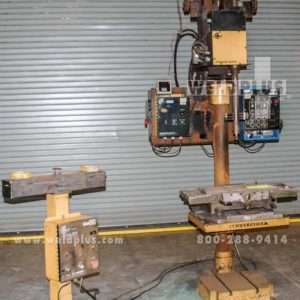 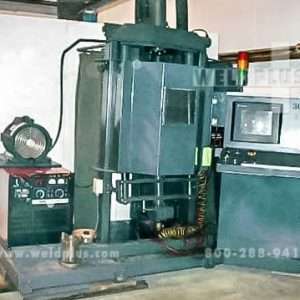 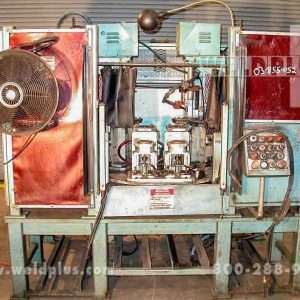 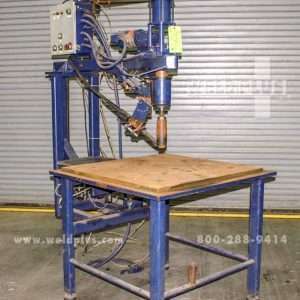 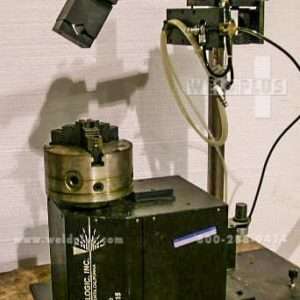 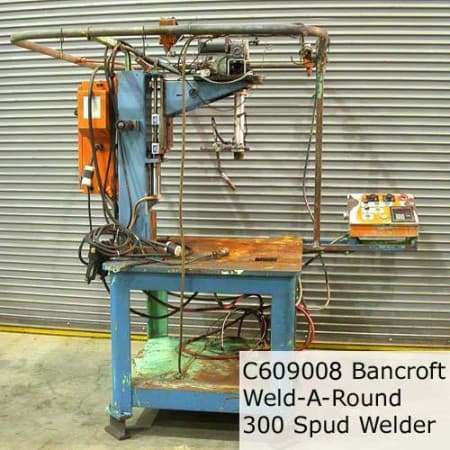 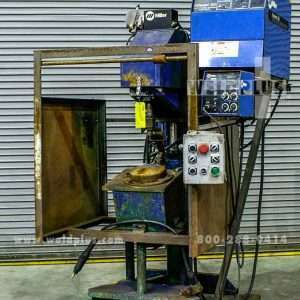 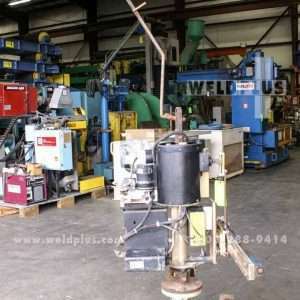 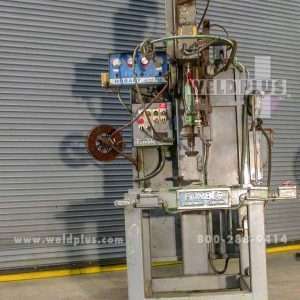 Circle Welding Machines | Weld Plus Inc.
Weld Plus carries a variety of Circle Welding machines from all the major manufactures like Bancroft, Weldlogic, Compakomatic, Cecil Peck and Cypress to name a few. 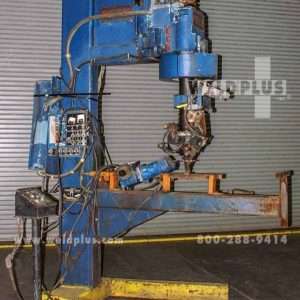 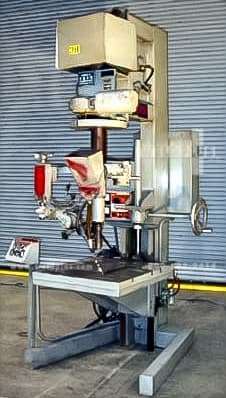 Our inventory consists of new and used machines. 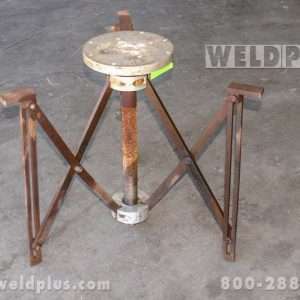 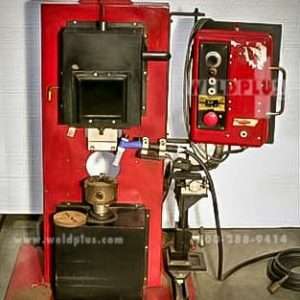 Our techs will also customize a circle welder with the latest technology to suit your needs. 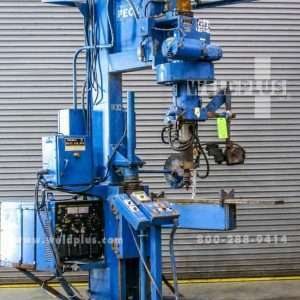 If you don’t see something that fits your current application, call our sales team and tell us what you need. 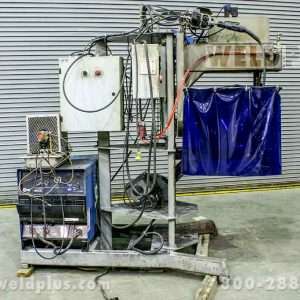 We’ll either find it for you, or rebuild a current system to your specification. 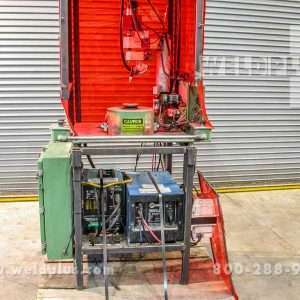 We’ll even paint the unit to match your shop colors! 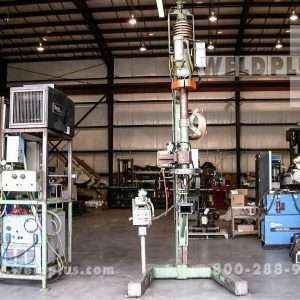 Our inventory changes frequently so call Weld Plus today and let us simplify the welding process for you! 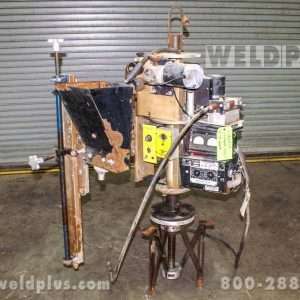 Weld Plus is the leader in simple welding automation!